Malindo Air took off for their eighth international destination on Thursday morning 19th November 2015, landing in Perth in mid-afternoon to the traditional ‘water salute’ given to the first or last flight of an airline to an airport, as well as other notable events. 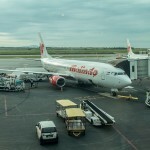 The new route will use Malindo Air’s narrow-body Boeing 737-900ER aircraft for the eleven weekly flights, although the initial flight used one of their B737-800 aircraft, which carries 162 passengers to the 180 carried by the Boeing 737-900ER. Both variants use a dual class layout, with leather seats, up to date inflight entertainment technology and wi-fi available on board. 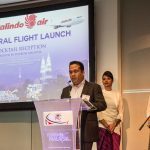 The inaugural flight was hosted by Malindo Air’s CEO Chandran Rama Muthy and members of his senior management team, who were accompanied by Deputy Minister of Transport Datuk Abd Aziz Kaprawi, high-ranking government officials and media representatives. 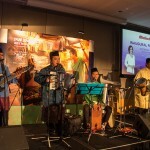 At a reception in the Perth Convention Centre in the evening hosted by Tourism Malaysian, CEO of Malindo Air Chandran welcomed those present and hinted at future plans. 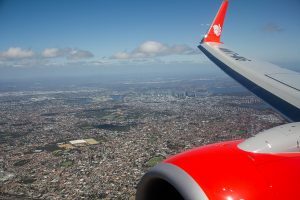 One-way ticket prices for Malindo Air flights to Perth start from RMRM599 for Economy Class and include 30kg baggage allowance, in-flight entertainment, a meal and light refreshments. 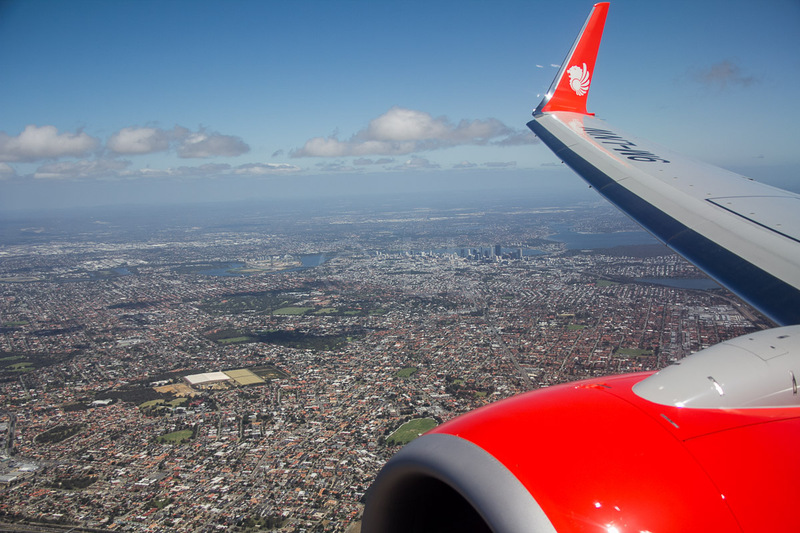 Keep your eye open for Promotional fares as well – currently the airline is offering a Buy 1 Free 1 promo for economy flexi seats, valid for KL – Perth – KL (book until 31st January 2016) or Perth – KL – Perth (book until 31st December 2015). 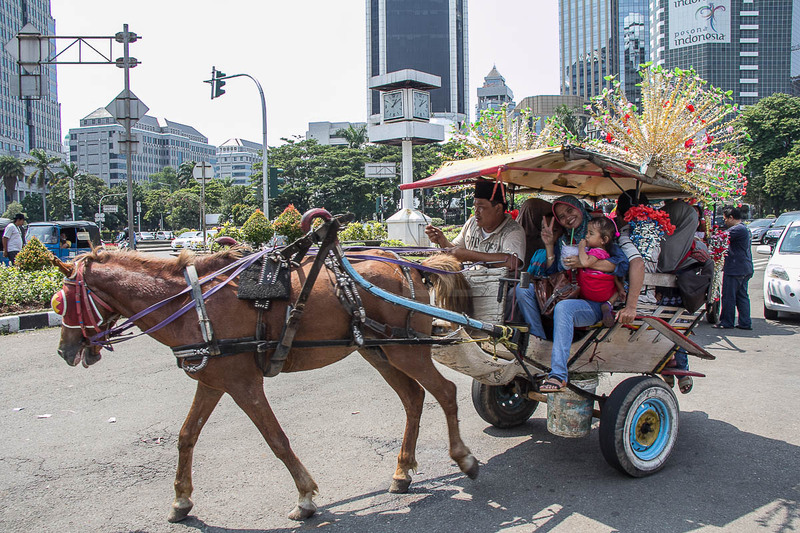 Book until 31st January 2016 for travel until 19th October 2016. 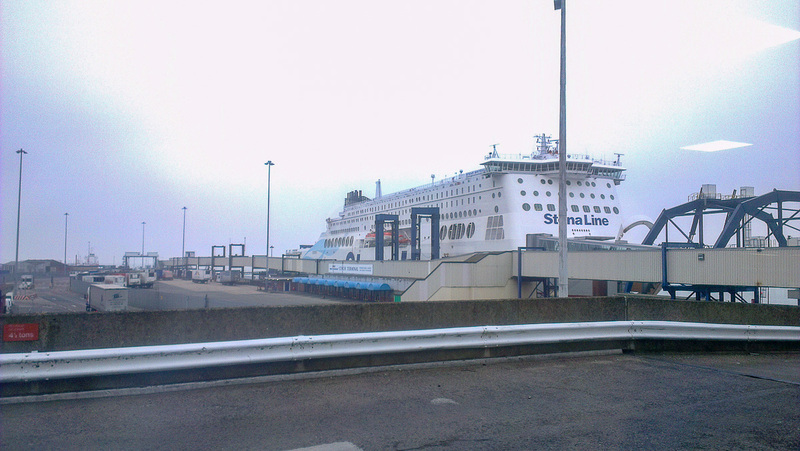 All timings stated are local time in 24-hour format. 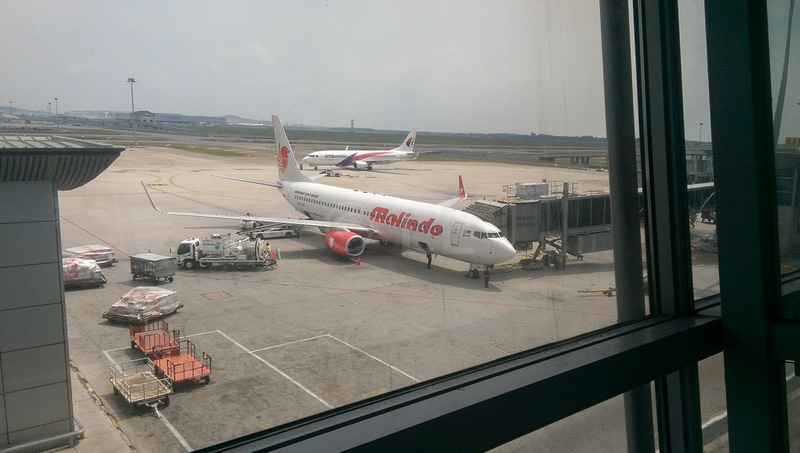 There is no time difference between Kuala Lumpur and Perth. 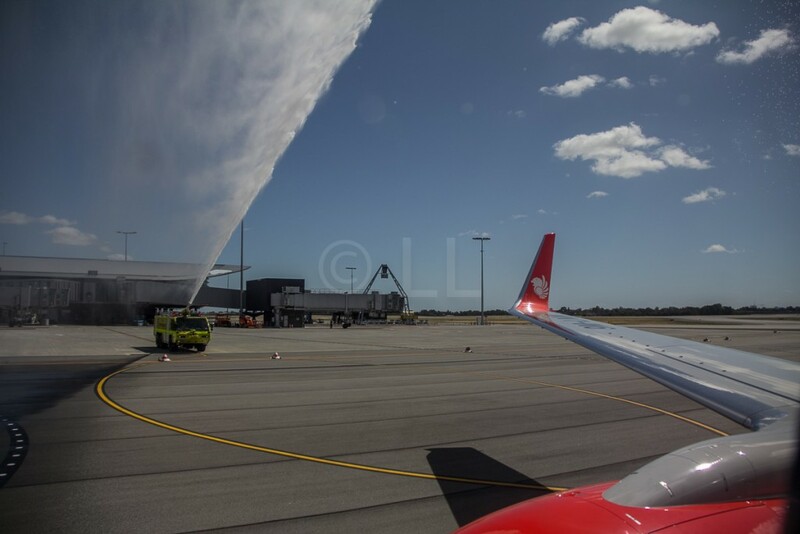 Economy Traveller flew to Perth on this inaugural flight courtesy of Malindo Air.